Mapp Bio Receives HHS Funding for Expanded Access Protocol for Ebola Treatment - Mapp Biopharmaceutical, Inc. Mapp Biopharmaceutical, Inc.
August 8, 2016 – SAN DIEGO – Today, Mapp Biopharmaceutical, Inc. (Mapp Bio) announced it has received funding from Biomedical Advanced Research and Development Authority (BARDA), part of the Office of the Assistant Secretary for Preparedness and Response at the U.S. Department of Health and Human Services, to offer an expanded access protocol (EAP) for ZMapp™ to the four countries that participated in the PREVAIL II trial. An expanded access protocol is a U.S. regulatory mechanism for making an unlicensed drug available for the treatment of a serious or life-threatening disease for which no approved therapeutic is available. The PREVAIL II trial – sponsored by the National Institute of Allergy and Infectious Diseases (NIAID) and conducted in Liberia, Sierra Leone, Guinea and the United States – evaluated the efficacy of ZMapp™ in treating Ebola Virus Disease (EVD). While the trial did not ultimately enroll enough patients to produce definitive results, the drug was well-tolerated and showed promise in improving survival of patients with EVD. The EAP for ZMapp™ has been reviewed and considered safe to proceed in the U.S. by the U.S. Food and Drug Administration (FDA). Mapp Bio will make appropriate regulatory submissions in the three West African countries that participated in PREVAIL II. 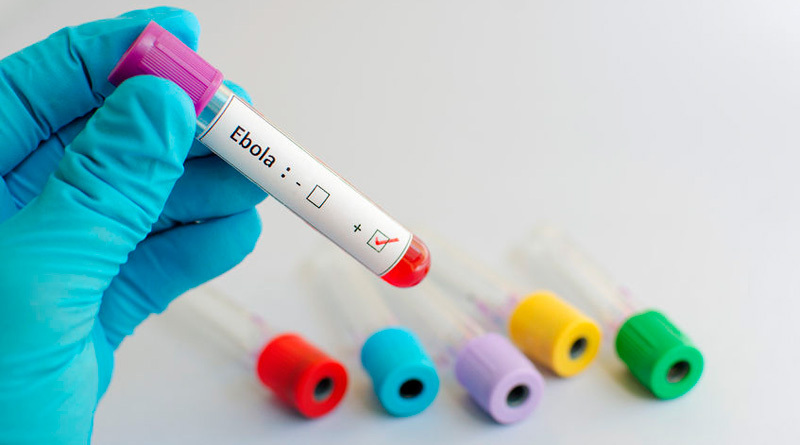 Mapp Bio will make ZMapp™ available to Ebola patients wishing to have access to this experimental treatment in participating countries. Mapp Bio will continue to vigorously pursue the licensure of ZMapp™ in the U.S., and the EAP will serve to make ZMapp™ available to patients until a decision is made regarding licensure. Manufacture of the ZMapp™ that will be used for the EAP was funded by BARDA. About Mapp and Leaf Biopharmaceutical: About Mapp and Leaf Biopharmaceutical: Mapp Biopharmaceutical was founded in 2003 by Drs. Kevin Whaley and Larry Zeitlin to develop novel pharmaceuticals for the prevention and treatment of infectious diseases, focusing on unmet needs in global health and biodefense. The company has been developing an Ebola therapy for more than a decade and has been working with the United States and Canadian governments to develop this therapy. As these products transition to clinical evaluation, Leaf Biopharmaceutical assumes ownership and commercialization responsibilities.